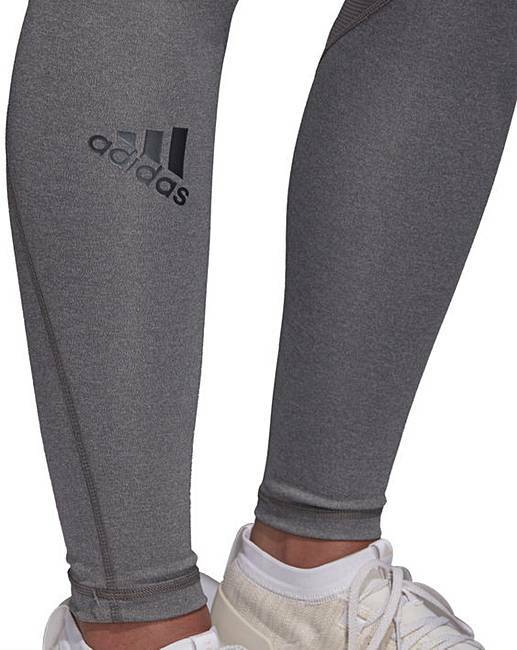 The stretchy design of these adidas logo tights keeps up with your daily moves. 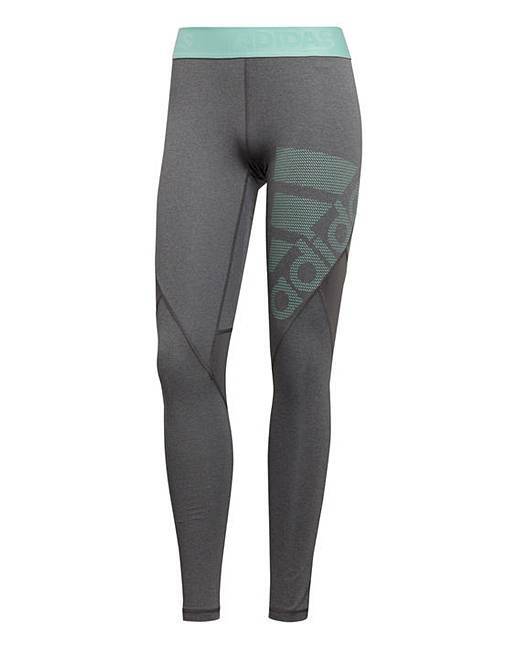 The sport-inspired leggings feature breathable power mesh details on the waist for a light and airy feel. Contrast colours give the casual style a standout look.